Identifying, attracting and hiring the right talent is critical to your organization’s success. Rollins College offers recruitment solutions to help you hire part-time employees, interns, entry-level candidates and experienced executives. Save the Date! 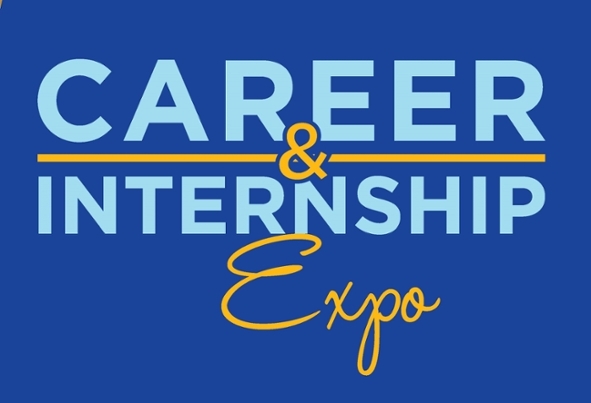 Thursday, February 28th, join us for our annual Career and Internship Expo to meet top quality undergraduate and graduate students and alumni from the #1 school in the South! Promote your internships, part-time, and full-time employment opportunities. Register today for the Expo! The Center for Career and Life Planning endeavors to abide by the National Association of College and Employers (NACE) Principles for Career Services Professionals. Recruiting organizations are also expected to make a good faith effort to abide by NACE's Principles for Employment Professionals. 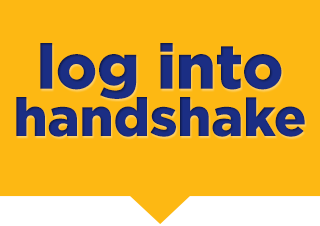 Through our free online job posting database, annual Career & Internship Expo, and multiple on-campus recruiting opportunities, Career & Life Planning professionals will work one-on-one with employers to design custom solutions for your hiring needs. By providing highly qualified applicants from a variety of majors and minors, we can help reduce your time-to-fill metrics, thereby saving you money and improving your company's recruitment and retention efforts. If you are interested in posting an internship for our students, please read the Internship Posting Policies first.